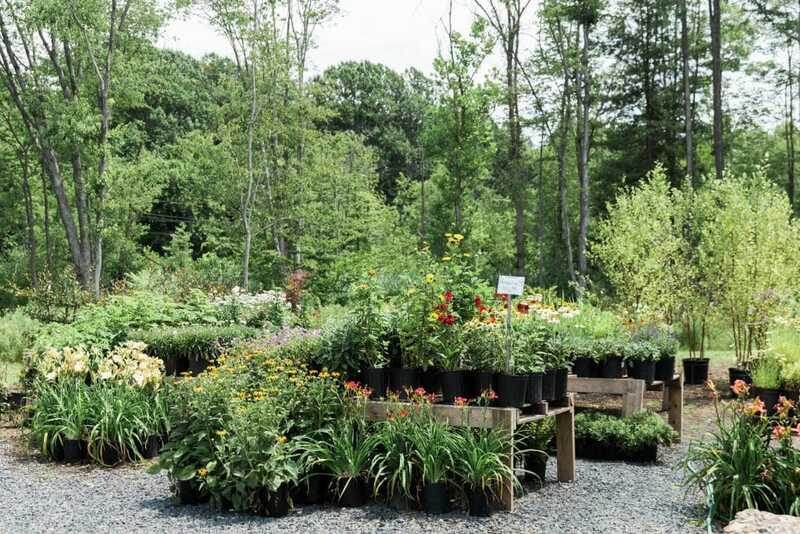 How to Water During the Summer - Kalleco Nursery Corp.
It’s July: the temperatures are running high and our rainfall is at a low for the season. This July is particularly brutal as we face down some record heat. You’re not alone in the struggle to stay cool and hydrated during these hot months; your garden is right there with you. How can you support your green friends this time of year? Our nursery manager, Rebecca, is here to give you a little insight on watering, the most important part of garden care in the summer. It might seem sensible to water your plants during the hottest parts of the day. After all, that’s when we tend to need the most water ourselves. Plants, on the other hand, handle heat differently. Plants take up water through microscopic openings in their leaves called stomates. When it’s hot and dry, stomates shrink and close to prevent the moisture within the plant from evaporating altogether. It helps the plant lock in hydration, but it also means they can’t take up an additional water until it cools down. So skip the noontime water. If you can’t water during the hot parts of the day, it follows that you should water when it cools down. The best time to water in July is between 4 and 8 AM. Watering during the cooler mornings allows your plants to take up plenty of moisture right before the hottest parts of the day. Of course, that’s not always possible, but not to worry! Watering in the evenings as the temperatures begin to drop works just as well. Just make sure not to water too late, as excessive moisture overnight can lead to fungus and other sicknesses! I know, I know – we said don’t water during the day, and we meant it! But there is an exception to this rule. Getting your plants leaves wet during extremely hot days can be beneficial. First, it helps cool your plant down, which is never a bad thing. Second, it can rinse off dust and other airborne debris that might block sunlight from reaching the chloroplasts plants use to make food in their leaves. During periods of stress, it’s extra important for plants to stay well fed so this can make your plants’ life a little easier. Water earlier in the evening to make sure your plant doesn’t stay too wet overnight. *A splash on the leaves during particularly hot days can help by cooling your plant down and cleaning the dust off their leaves.